A wooden grain elevator in Kane, on the CNR Miami Subdivision in the Rural Municipality of Morris, was built in 1920. Annexes were built beside it in 1952 and 1957. 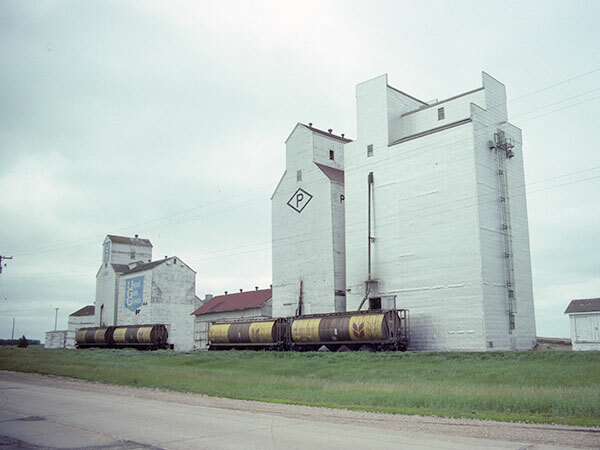 It was operated by the Canadian Consolidated Grain Company until 1959 then sold to United Grain Growers. Closed in May 1996, it was demolished on 9 August 1996. 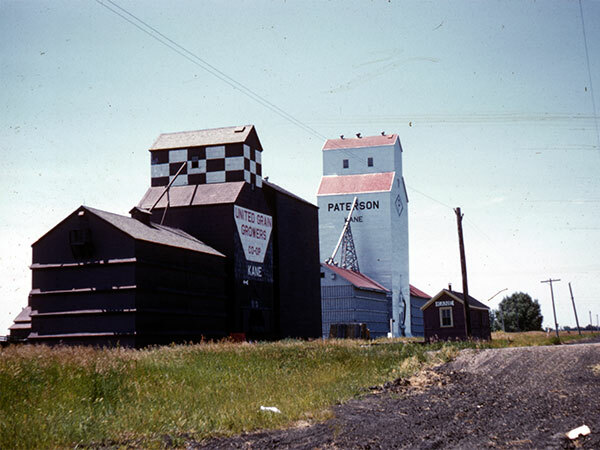 Source: Historic Resources Branch, Grain Elevator Inventory, slide 2158. Prairie Regional Studies in Economic Geography No. 23: The Carman Region of Manitoba by Henry R. Fast and D. A. Neil, Agriculture Canada, 1975, page 105. Kane: The Spirit Lives On by Kane History Book Committee, 2000.